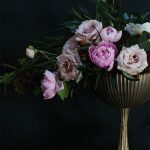 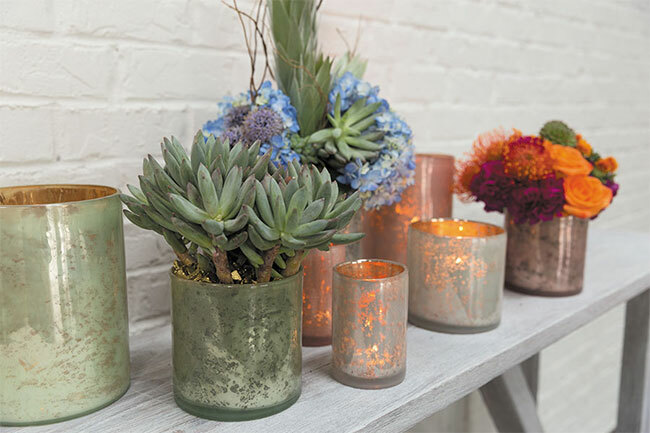 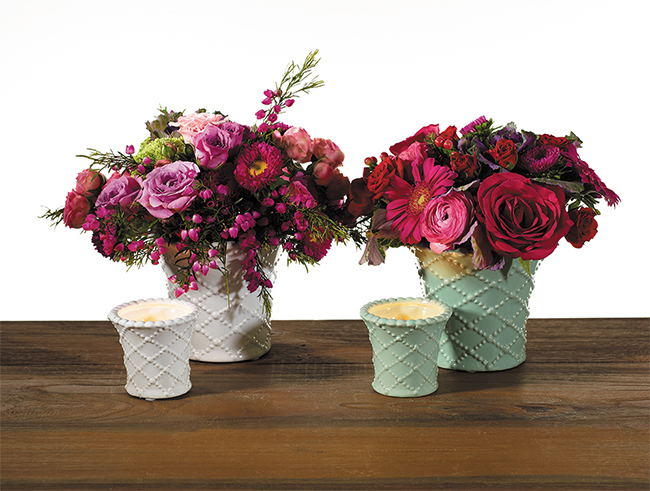 Ambiente Trends & Inspiration ..
Spring’s early arrival (thanks for the heads up, Punxsutawney Phil) has us pulling and shipping lots of pastel colored vases and votives for florists gearing up for Easter and Mother’s Day. 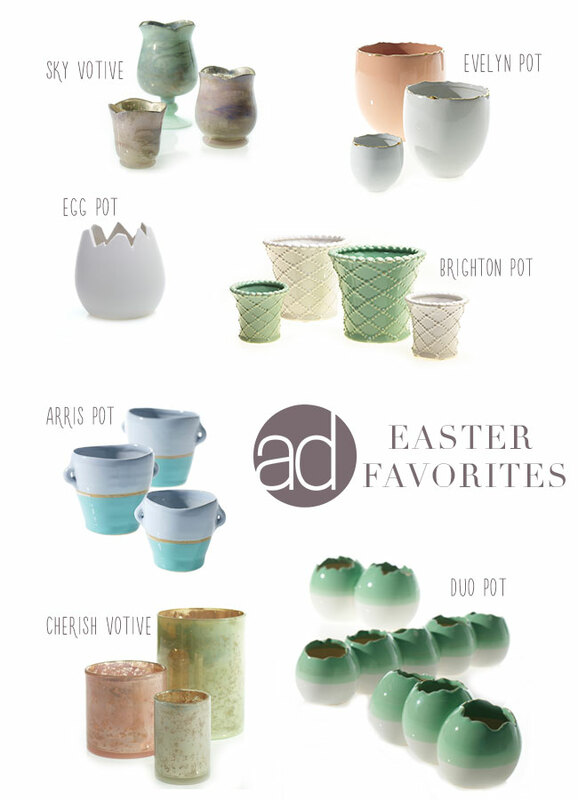 As our collection of products grows, we’re definitely seeing an Egg theme emerge. 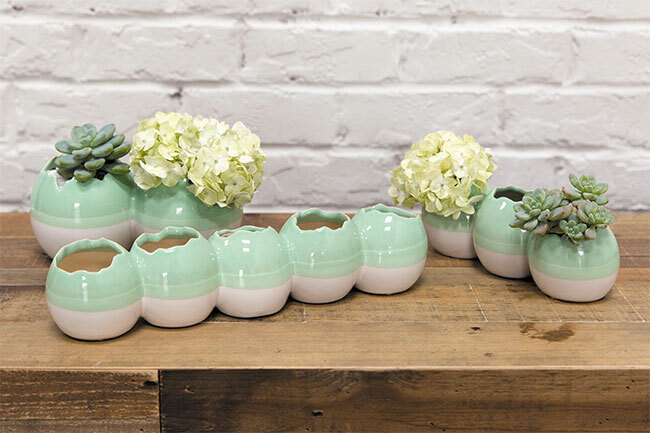 From the elegant, gold-rimmed cracked edge of the Evelyn Pot, to the literal shell shape of the Egg Pot, we’ve got quite a grouping, but we especially love the Duo Vase with it’s minty color accent, and variety of clusters. 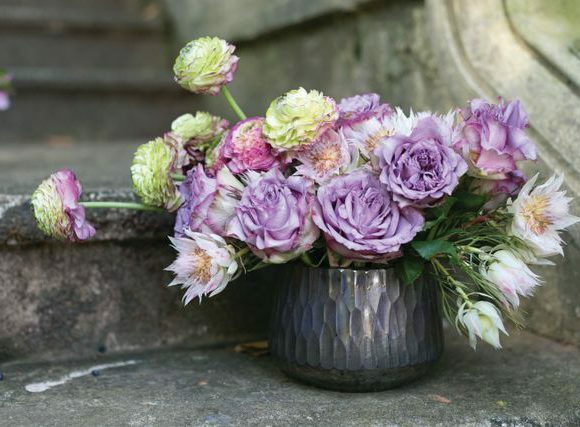 With pieces like the Cherish Votives and Sky Votives, pastel pinks, greens, and blues reflect the colors we anticipate to see in the beautiful blooms that begin to show during the Spring season. 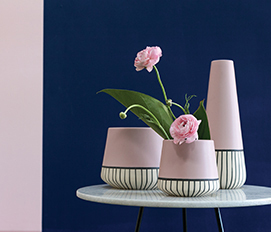 Once the spring cleaning is done, home owners look for ways to freshen up their home, and what better way than with a happy ceramic pot with fresh, bright colors like the Arris Pot or the Brighton Pot with it’s traditional details that make it a versatile gift for anyone? 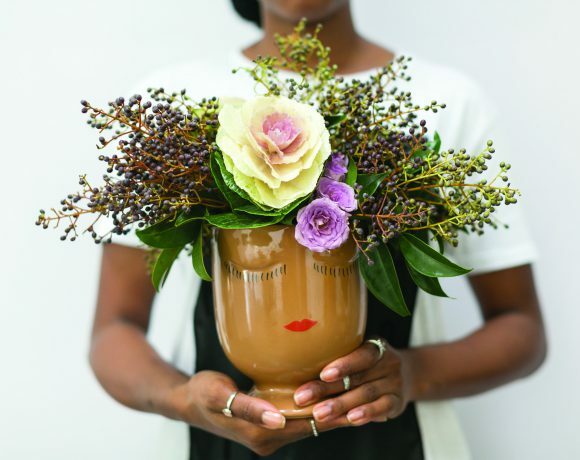 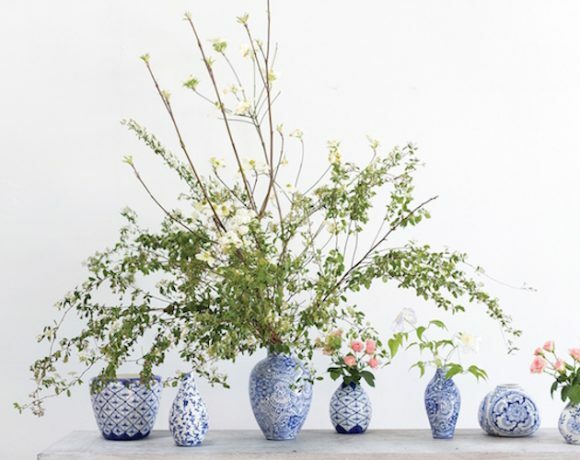 Which vases are you looking forward to designing with this Spring? 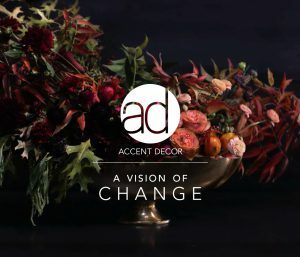 Let us know in the comments or tag us on Instagram @accentdecorinc!